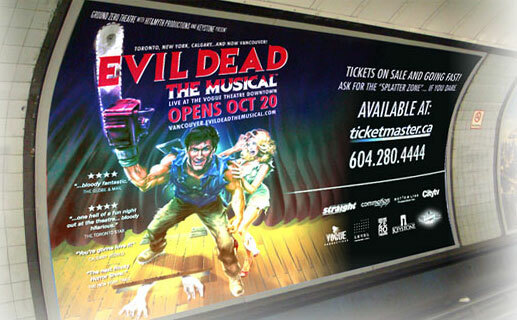 High resolution backlit printed signs are the ideal way to distinguish your message from all the noise in Vancouver. We offer a full range of backlit printing options that are ideal for both indoor or outdoor, day or night advertising needs. At high printing resolutions of up to true 1200×1200 dpi, our UV cured inks ensure image sharpness for the lifetime of your promotion. Cost effective solution for today’s dynamic marketing environment where promotions constantly change. 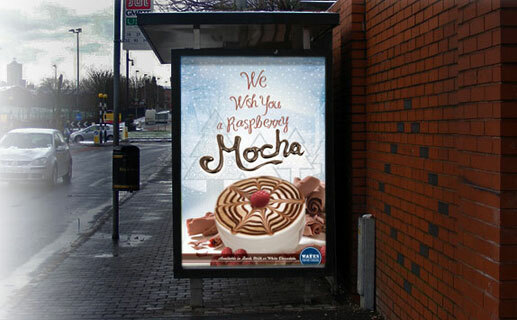 Ideal for Point of Purchase, Bus Shelters, Restaurant Menu Boards, Promotions etc. View our art canvas printing services.